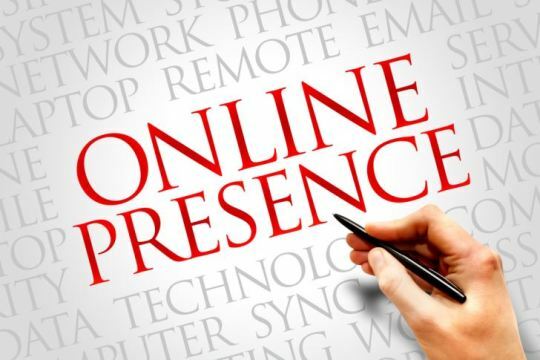 In today’s technology-laden world, if you don’t have an online presence, you’re missing out on thousands of potential customers in your area. 85% of consumers say they use the Internet to find local businesses, and 79% of customers say they trust online reviews. For the small business owner who’s struggling with cash flow, creating a web presence can be difficult. These tools make it possible for anyone to create an online presence and even work with others to do it, for next to nothing. IM Creator offers a free website design platform that requires no knowledge of HTML, CSS, and other coding languages to build a beautiful website in a matter of minutes. There are a variety of templates in various industries to choose from, so you can get your website up and running in no time. The professional version allows web design agencies to white label their services to create web designs for clients. Canva is a free online graphics tool. With tons of premade templates for social media graphics, and the ability to make any custom size graphic, you don’t have to be a design pro, or pay one, to create the stunning graphics you need to catch your audience’s attention. While you can upload your own images, Canva also includes a library of stock graphics you can use in your creations. These graphics cost just $1 each, saving you a great deal of money compared to traditional graphic design. Beyond a website, your business also needs active social channels. Oktopost is a social media automation tool that allows you to load it with content to share at a pre-determined schedule, so your messages reach your audience at times they are most likely listening. Oktopost is also the only social media management platform that is dedicated specifically for B2B. The platform allows you to measure your social interactions and their impact on the business level. Creating content for your business can be an expensive endeavor, depending on the types of content you produce, and whether or not you pay to outsource it. One of the best ways you can make the most of your content budget is to curate content that will resonate with your audience. While you can use Pinterest to help get you started, using another tool like Feedly or Prismatic can help save you time. These tools will feed content into your dashboard based on interests you select, so you can quickly and easily add them to your social channels to share with your audience. Whether you need to manage your editorial calendar, your marketing and promotional efforts, or keep track of to-do lists, Trello offers the perfect solution for working solo or as part of a team. The card-based system allows you to create boards with cards, which can be moved from board to board as they make their way through the workflow. With these free tools, you can get your business online in a matter of minutes. As your business grows, you can invest some of the income into premium versions of the tools you believe will make your business more successful and easier to manage.